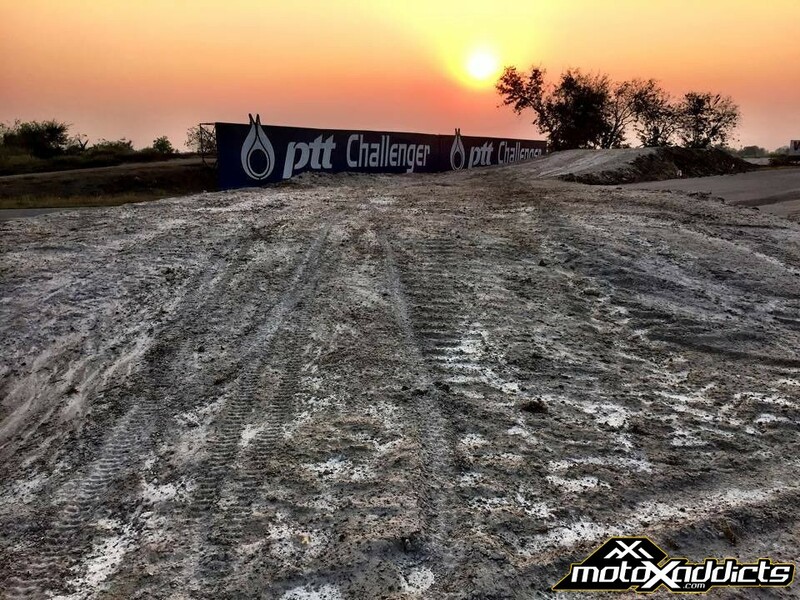 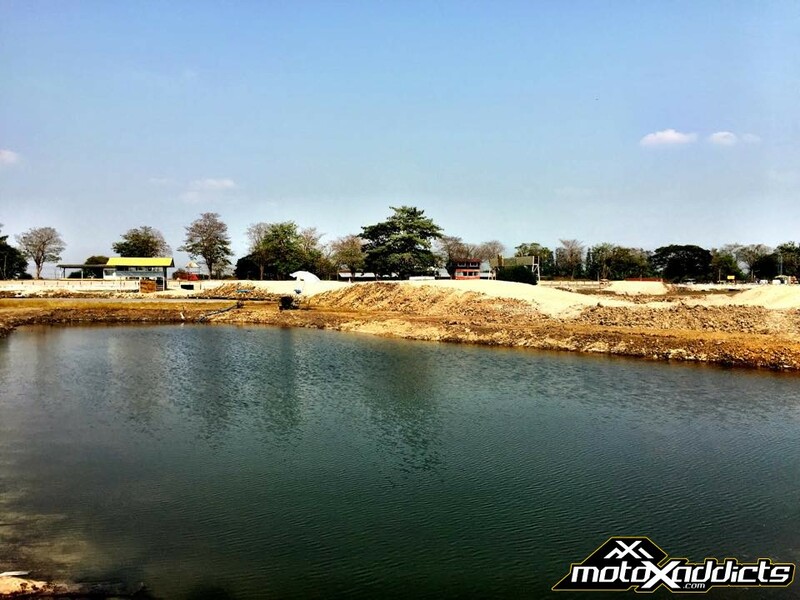 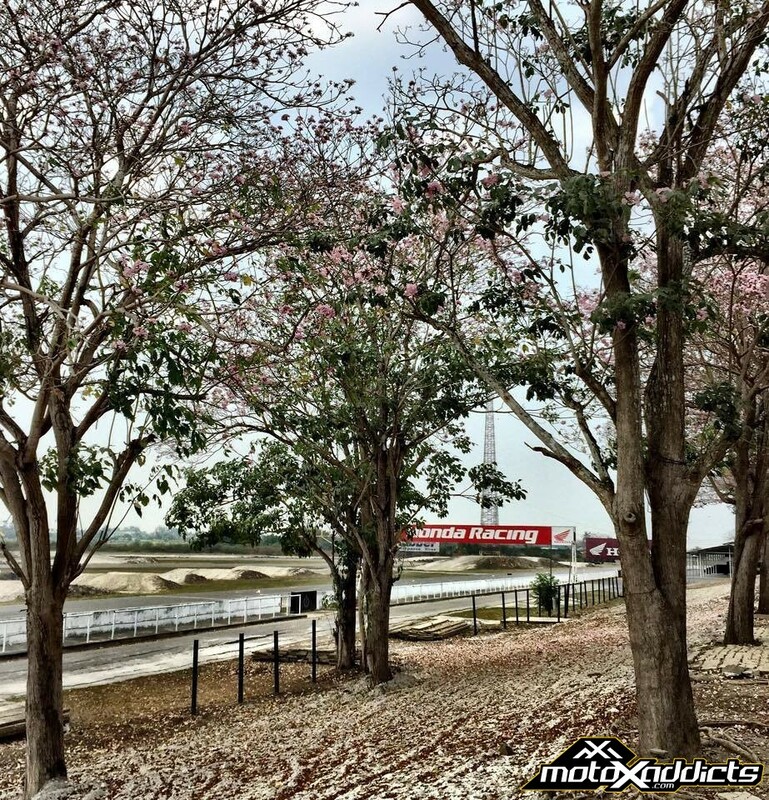 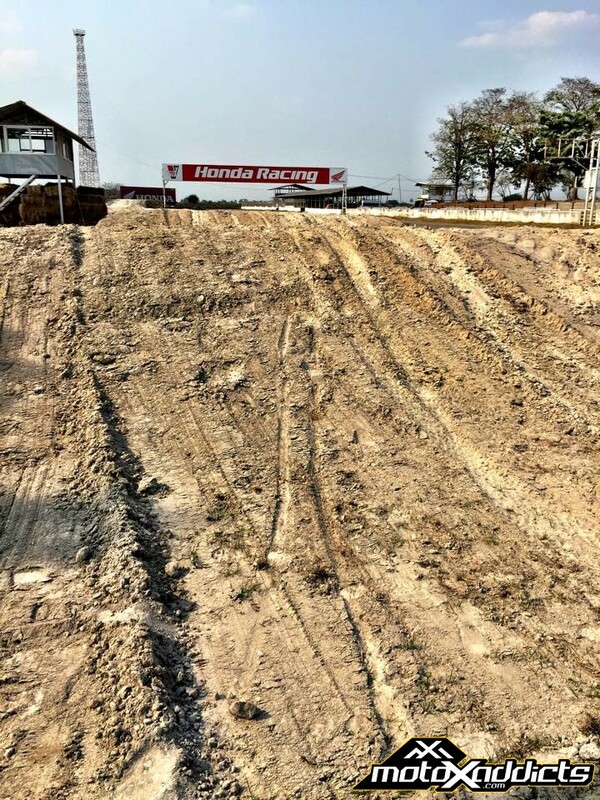 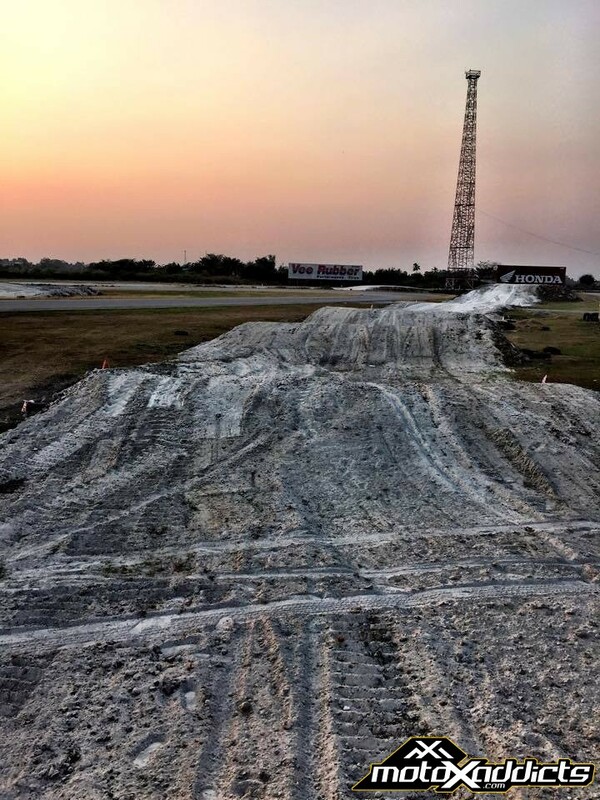 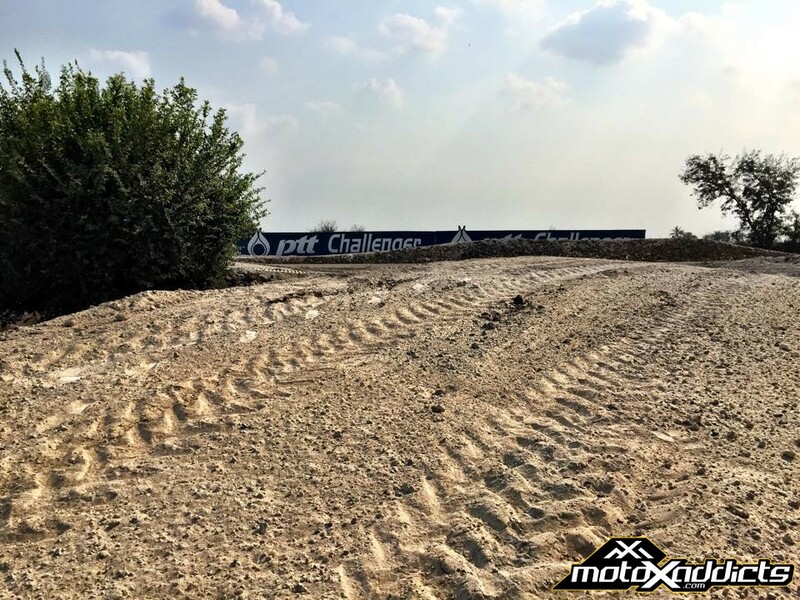 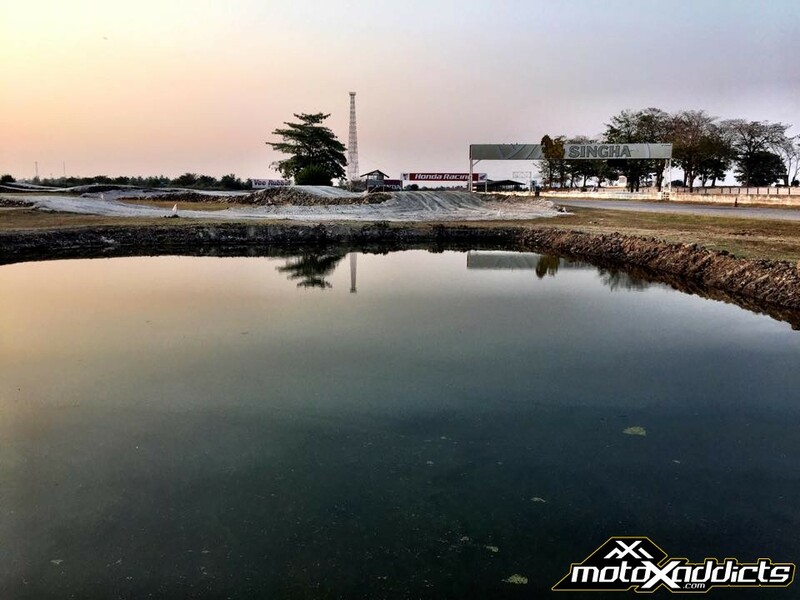 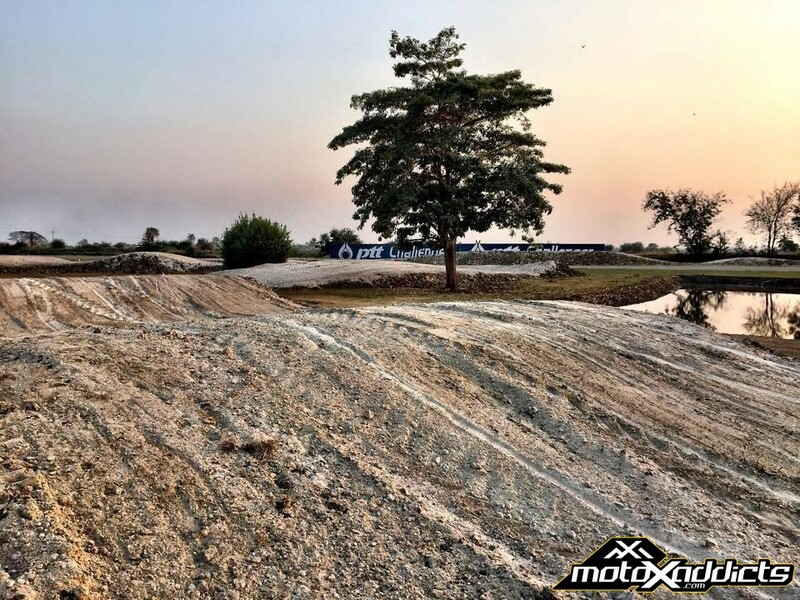 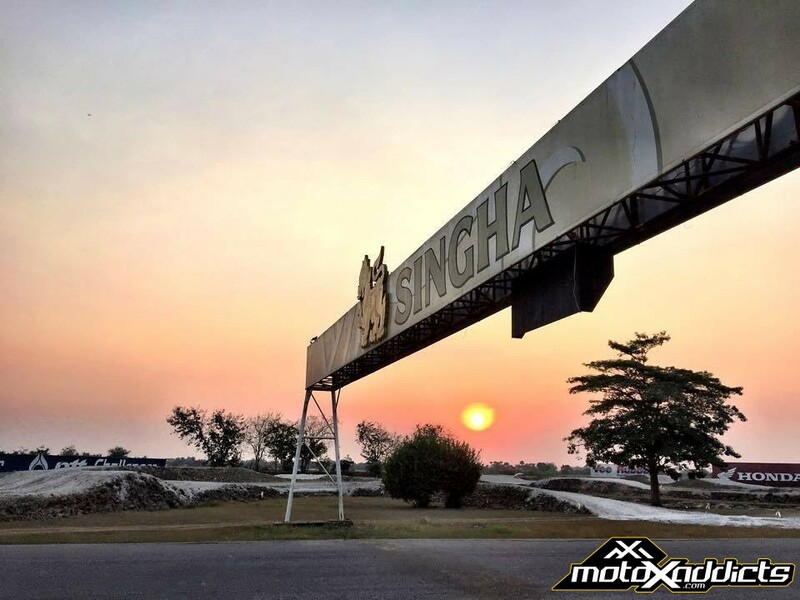 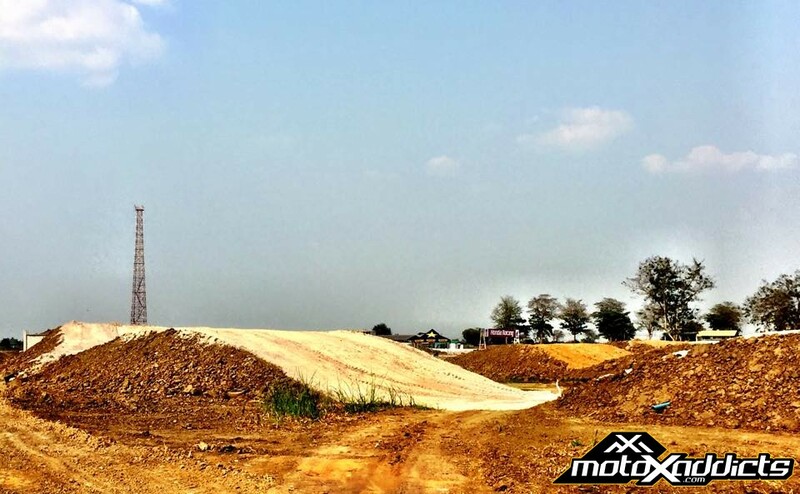 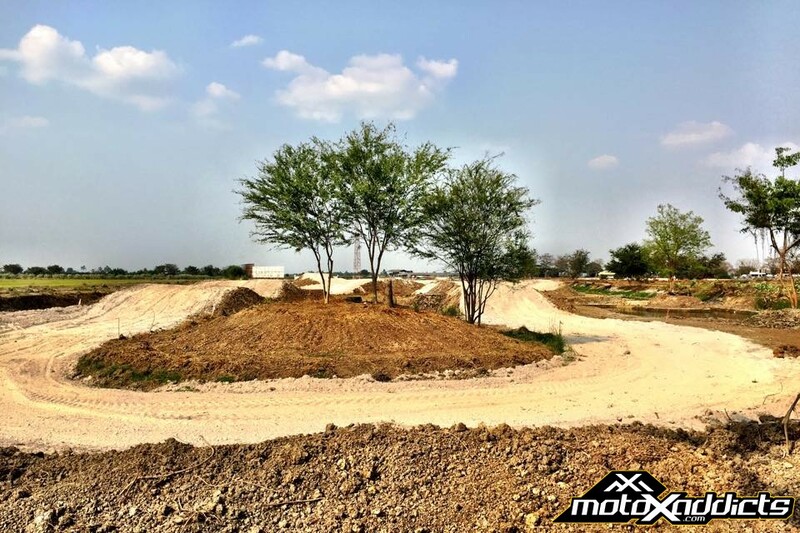 The 2015 MXGP Motocross World Championship series will head to Thailand’s Nakhonchaisri circuit for round two, and the 2015 MXGP of Thailand. 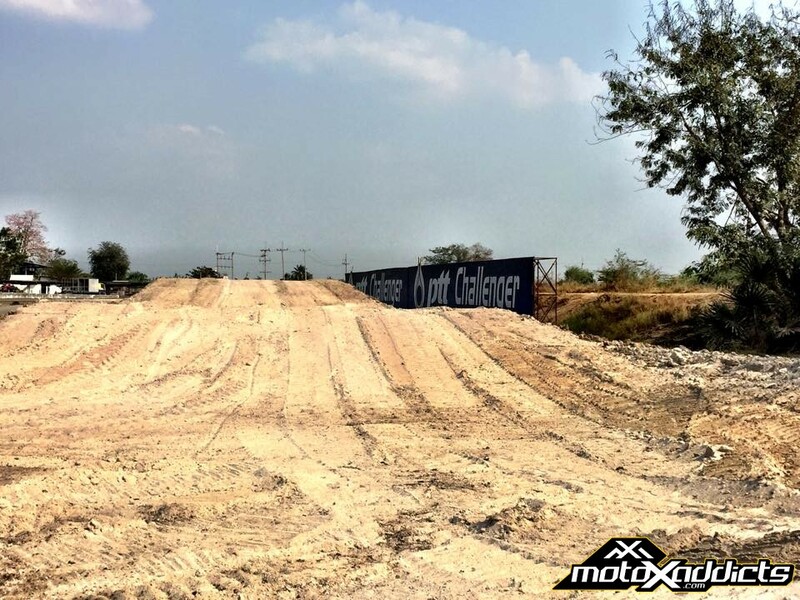 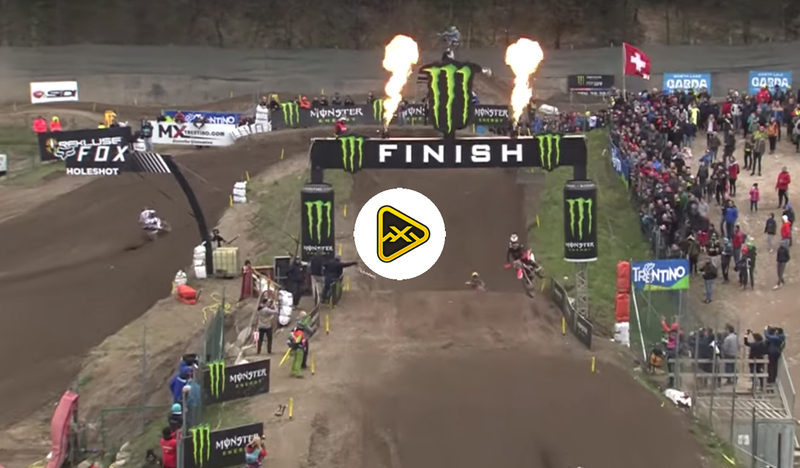 With a new circuit being constructed and hot and humid temperatures in the Thailand forecast, it could very well be a good day for the Florida resident Ryan Villopoto. 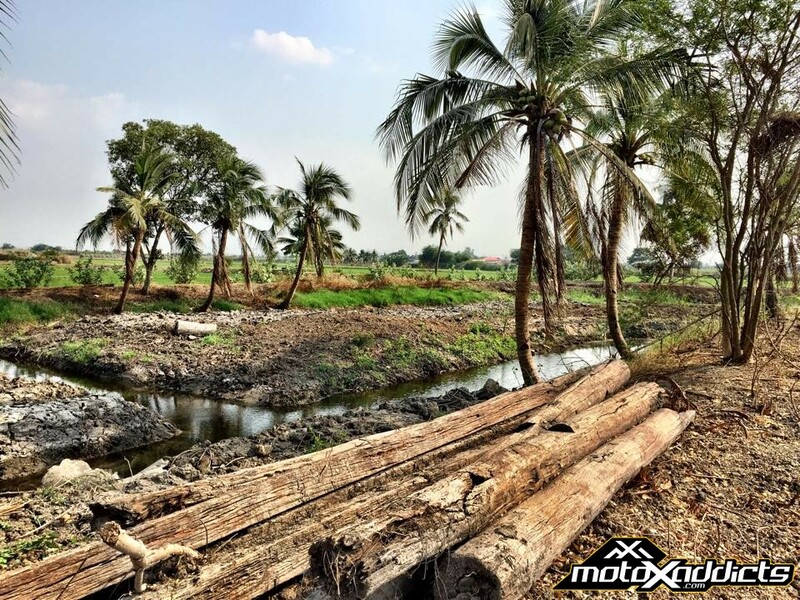 Check out some pic’s we pulled from the MXGP of Thailand’s Facebook page below.